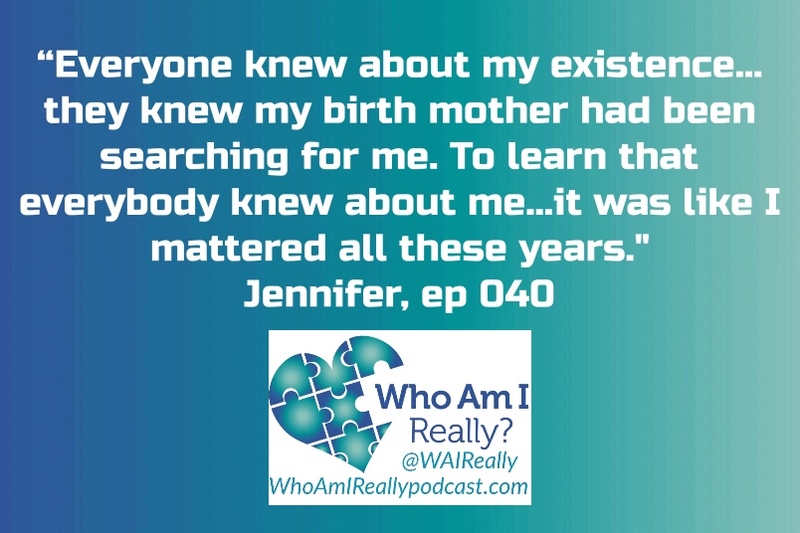 Jennifer was perfectly comfortable with her adoption until her teen years when her self-awareness was heightened, and her desire to learn more about who she is bloomed. Protecting her parents feelings, she pushed away her desire to search for decades until one day her curiosity exploded again. 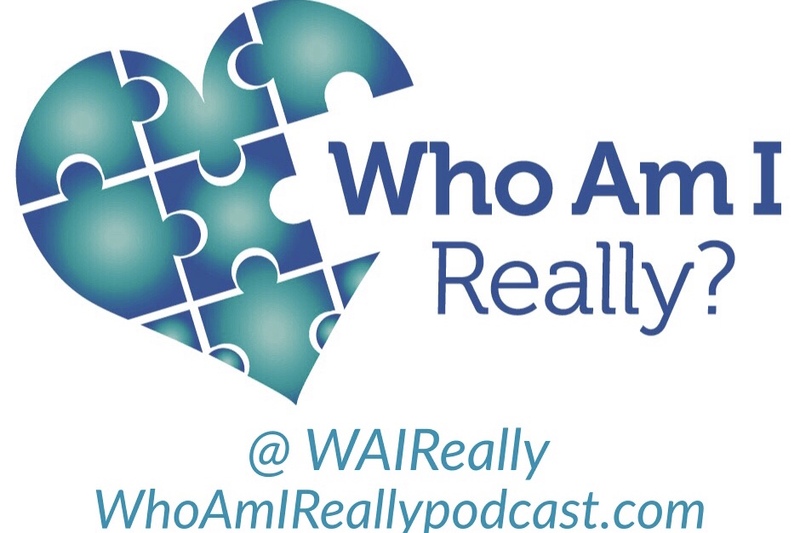 In the end, her residual drive from her experience as a detective on the Chicago police force helped her to keep asking questions and pressing on with her search. Jennifer shares her warm feelings from knowing her birth mother always talked about her and her birth father’s family welcomed her w/ the same love they felt for her father. Jen Dyan is a very special and intelligent individual. I went to the same high school and worked with her at CPD. Amazing story!!!!! Surprising and wonderful to hear a familiar voice! Thanks for sharing your story.